Founded in 1990, B3H is one of the Department of Defence's (DOD) top small business providers, with extensive expertise in building top quality teams. It has served as a contracter and subcontractor on a variety of important support contracts with the Air Force and U.S. Navy. In the past B3H has recruited for ESL instructors teach English to the Royal Saudi Air Force. 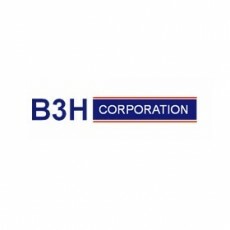 The jobs page for the B3H Corporation can be found here. There is no email address for applying to jobs, all applications have to go through the website.